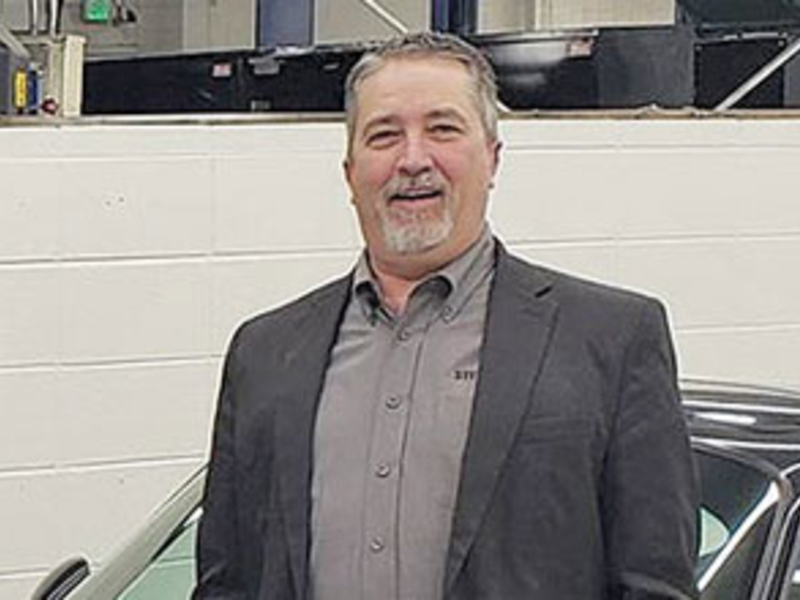 His service shop at Stevinson Imports, a Porsche and Jaguar dealership in Littleton, Colo., was drawing plenty of business from the store’s affluent clientele. But it had to turn some customers away for lack of loaner vehicles. This meant the service center, a key profit hub, couldn’t reach its full potential. Investing in more loaners wasn’t a cost-effective answer. Stienecker, the service manager, said the store’s loaner fleet already had 45 Porsches and Jaguars with a minimum list price of around $60,000. Getting more, and maintaining them, would further eat into profits. “So far, it’s a been a positive,” he said. But Lyft is turning to the dealer world with a different proposition: Let’s do business together. Last month, Lyft set up shop at the National Automobile Dealers Association Show for the first time to make the case that its network of drivers can provide dealers a transportation option that’ll make their service departments more convenient for customers.